Turner Impact Capital’s diverse, experienced professional team is committed to harnessing market forces to create societal solutions on a national scale. In addition to our headquarters in Santa Monica, we maintain a presence throughout the country with professionals located in Chicago, Raleigh-Chapel Hill, Dallas, San Francisco, Providence, New York, Washington, D.C. and Miami. Christine held previous leadership roles with Steadfast Companies, The Irvine Company, BRE Properties, and Greystar. Christine earned an MBA at Pepperdine’s Graziadio School of Business and Management and holds the Certified Property Manager designation through IREM. Carrie oversees development of TI Communities’ talent services initiatives and leads the execution of the Company’s staffing strategy by developing programs for employment and recruitment, market salary compensation, and performance training. She also designs and leads training programs in management, technology and professional development. 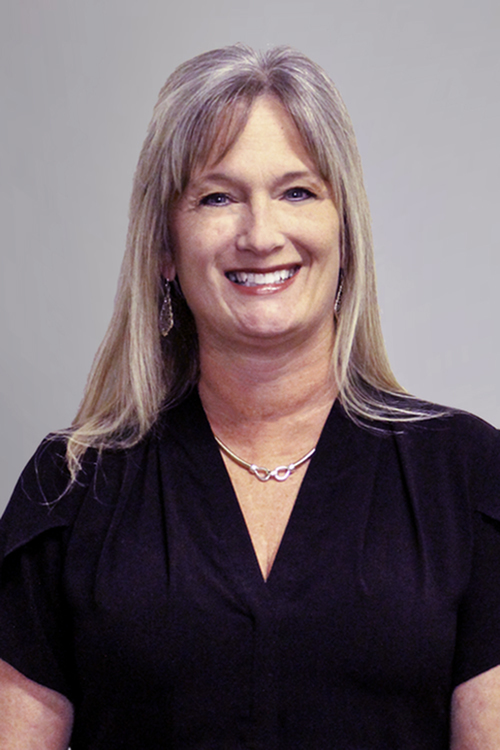 Carrie has 25 years of multifamily property management experience, with previous roles at Planned Property Management, AIMCO, Advanced Management Company, and Steadfast Companies. She has been a speaker at various multifamily housing events such as IREM, Apartment Associations, and the NAA Education Conference, and serves on an educational committee for a local apartment association and the Advisory Board for the industry’s only Social Media Summit. Carrie holds a BA in Education from Purdue University. Lori brings more than 15 years of property management experience to her position at TI Communities, including experience in residential asset management, operations, training, sales and marketing. As a strategist and analyst, Lori supports TI Communities’ mission by developing and executing effective business plans and assists with all facets of resident and team member programming. Previously, she held roles at Steadfast Companies, Investment Concepts, Legacy Partners and JH Real Estate Partners. Jonny is responsible for maintaining TI Communities’ high standards for safety, appearance, asset preservation, preventive maintenance, construction management and operations. As leader of the facilities group, Jonny is responsible for training maintenance personnel while directing and managing a wide range of multifamily construction and maintenance-related tasks. Jonny brings more than 15 years of diverse experience to the position, with specialization in all aspects of maintenance operations including training, emergency preparedness, systems operations and more. Previously, he held leadership roles at Steadfast Companies, Asset Plus and AIMCO. Kathleen oversees the operations, performance and resident experience throughout TI Communities’ portfolio of multifamily properties. Kathleen brings extensive expertise in acquisition, due diligence, renovations, maintenance, new construction, operations, resident and community retention programs, and more. Kathleen’s fierce commitment to leadership is demonstrated through the development of her team. Kathleen is innovative and promotes a positive environment, providing growth, education, and advancement for her teams. Kathleen’s commitment to enrich the lives of others and the mission of the company is the driving force behind everything she does. 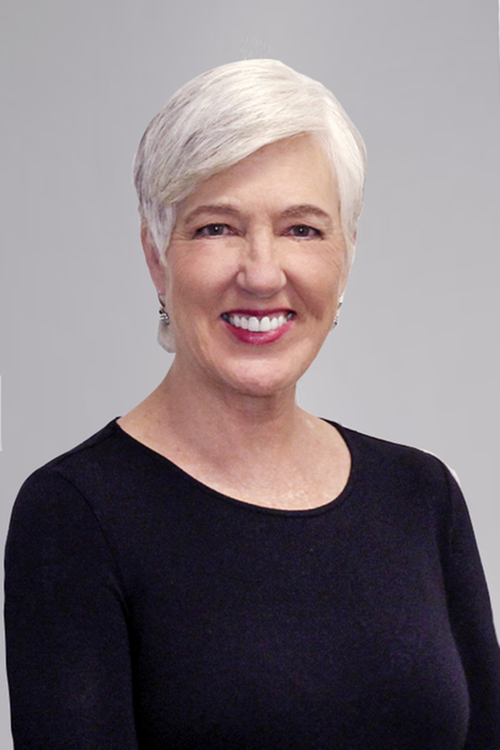 During her thirty-years in the multifamily industry, Kathleen has held senior leadership positions with Mid-America Apartments, Bell Partners, AMLI Residential, and Trammel Crow, among others. As District Manager over the Atlanta market, Pierre oversees the operations of the TI Communities properties in Georgia. 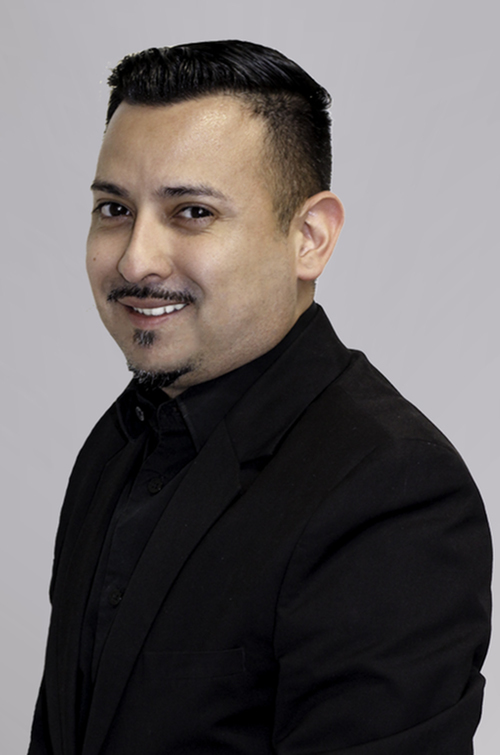 For the past 15 years, Pierre has excelled in property management with his savvy approach to sales and marketing. Pierre is known as the turnaround specialist; consistently repositioning struggling properties and meeting aggressive sales goals. 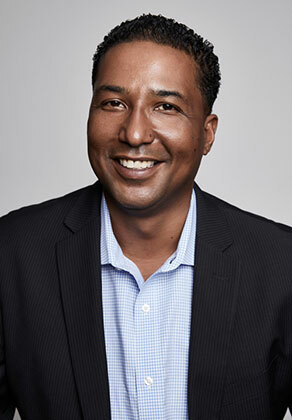 Pierre matriculated at Morris Brown College in 1995, where he earned a Bachelors in Econ, and became a “walk-on” quarterback for the Morris Brown Wolverines. Pierre balances his love of his work with his love of politics and stays extremely active in local and national organizations, where he holds executive leadership positions. Pierre is committed to creating a strong foundation of values-based leadership and service for TI Communities. Carmen leads the design and implementation of education and enrichment programs for TI Communities. 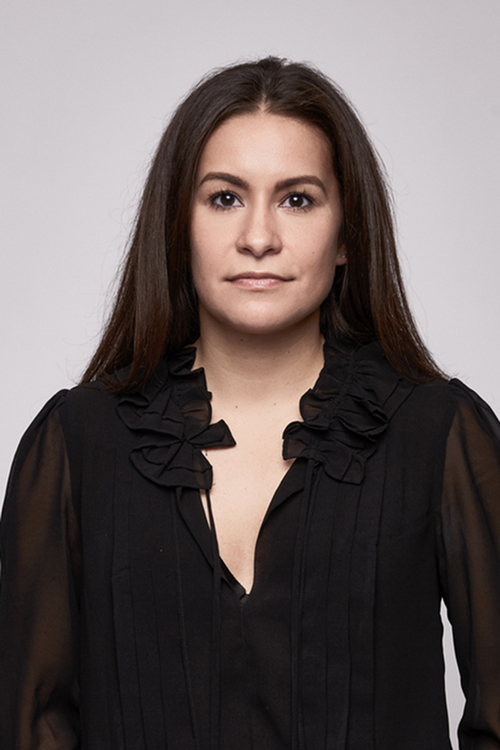 Carmen previously was the Regional Director for Turner-Agassi Charter School Facilities Fund in the Northeast and the Director of Real Estate for the KIPP Foundation where she supported and advised the national KIPP network of schools in the real estate process. During her career at KIPP, she devised the Foundation’s Early Stage Revolving Loan Fund, for short-term tenant improvements, and the KIPP foundation Credit Enhancement Program (KCEP) which in four years leveraged $80 million in charter school leases and loans. 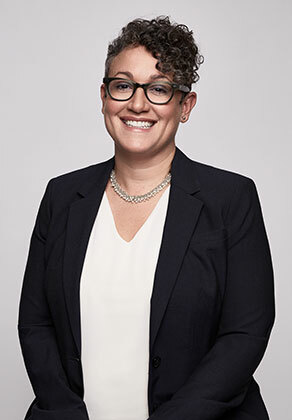 Prior to KIPP, Carmen was a Program Officer for the New York City office of the Local Initiatives Support Corporation, working with community development corporations across NYC to secure financing for affordable housing and community facilities. Carmen is a graduate of Baruch College (M.A. Public Administration) and of the University of Pennsylvania (M.S.Ed. Elementary Education, B.A. Communications). Marshundria is the Senior Controller for TI Communities, and leads the Accounting team with humility and a fierce commitment to superiority and precision. With 10 years of property management accounting experience, Marshundria is responsible for all accounting and tax matters, financial reporting, internal controls and functions for all of TI Communities properties and operations. 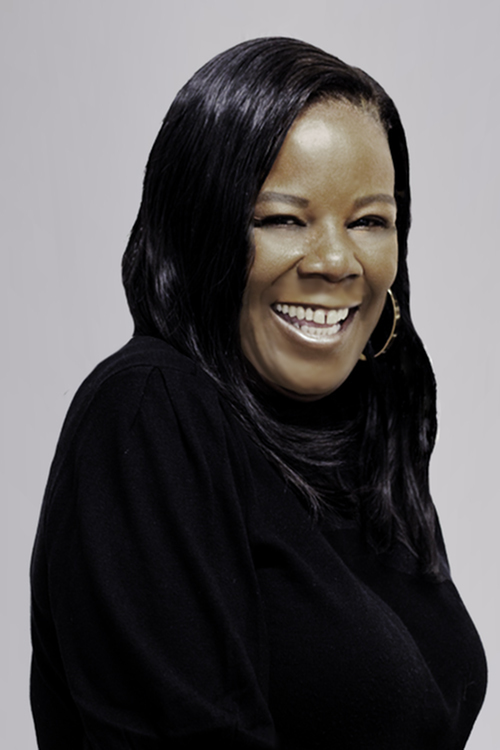 During her time in property management accounting, Marshundria also held roles with The Related Companies and Greystar. Marshundria holds a Bachelor of Business Administration in Accounting from the University of Texas at Austin and is a Certified Public Accountant. As a Property Accountant for TI Communities, Alma supports the communities in Florida, Georgia, Nevada, and DC. 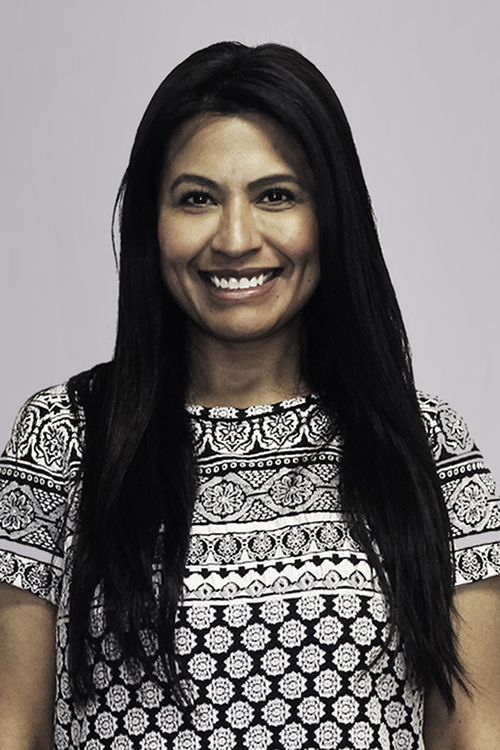 Alma has worked in accounting for over 10 years, and has a Bachelors in Business in Administration from Dallas Baptist University and an Associates in Accounting from Dallas Community College. Alma has also held roles in accounting for Scribeology, Realty Appreciation, and most recently, Integrative Emergency Service. Her kind spirit and diligent work ethic make her an important asset to the Accounting team. In her free time, Alma volunteers time at the Stewpot and For the Love of the Lake in Dallas. 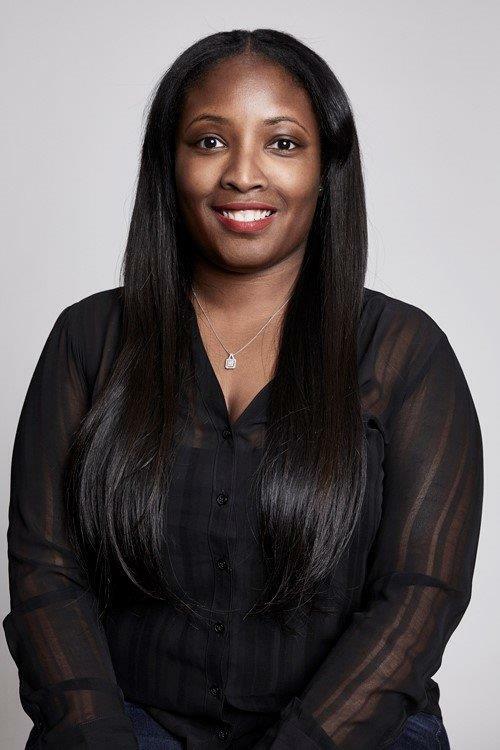 Shantarica is the Property Accountant for TI Communities Texas properties in Dallas, Houston, and San Antonio. With 6 years of experience in property management accounting, Shantarica has also worked for RealManage in their accounting department. 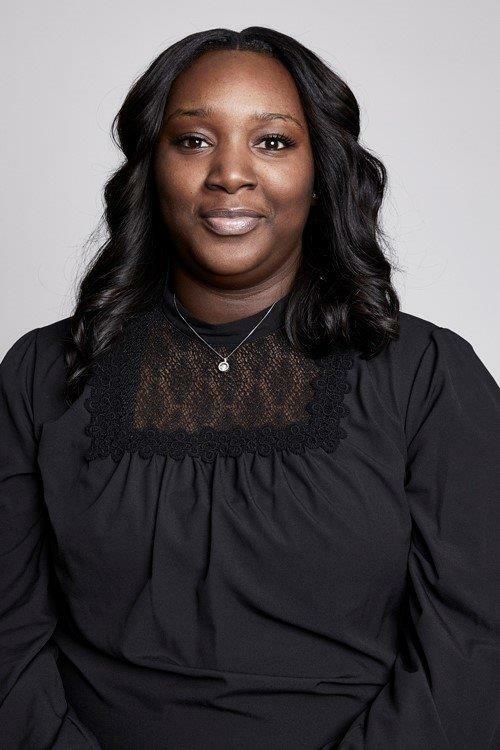 With a Bachelors in Accounting from the University of North Texas, Shantarica is a gifted partner to her communities in managing their finances and achieving financial success. Jenny serves as the Director of Communications for TI Communities. Overseeing cohesive marketing, streamlining talent and management processes, creating forms and systems, managing Learning & Development, and standardizing initiatives, Jenny is passionate about working diligently to improve and enhance the operations of TI Communities. As someone who loves to challenge the status quo, Jenny is always looking for newer, better, more innovative ways to achieve success as an organization. With over 7 years of property management experience, Jenny has held roles on-site from Leasing Consultant to Property Manager, and held corporate roles in Recruiting and Learning and Development. Previously, she worked at Steadfast Companies, Greystar, and Gaines Investment Trust. 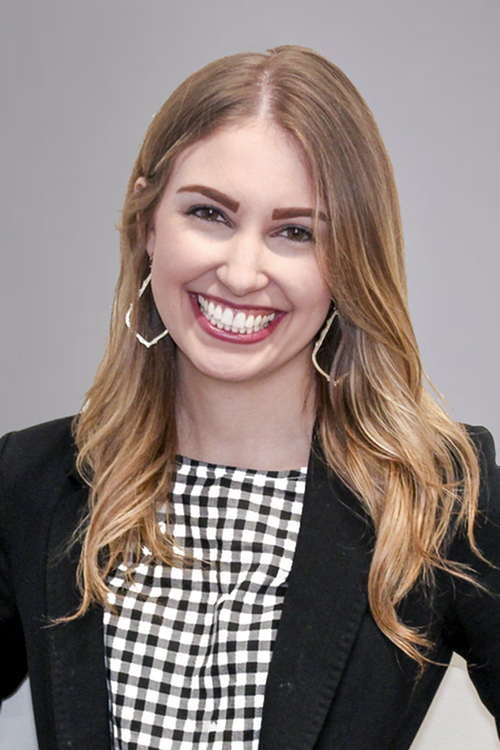 Jenny was a member of the Leadership LLC, studying Marketing at Baylor University when she began her full-time career in property management. Tisa acts as the graphic designer for TI Communities and plays a vital role in all marketing, earning her the title "Art Official Intelligence". Her keen eye, superior work ethic, and attention to detail make her an exceptional addition to the team. 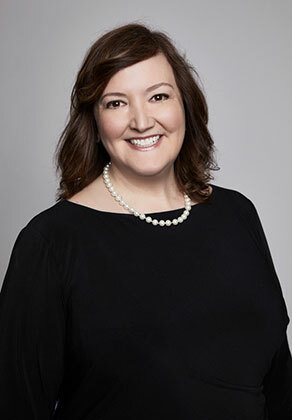 Prior to joining Turner Impact, Ms. Goehner was a Showroom Manager and Executive Assistant to the CEO at jenny chase inc. showroom where she maintained over 250 active international and domestic accounts. Ms. Goehner is involved in her community, and volunteers at the VA Center every Thanksgiving. She graduated from Washington State University (B.A., Marketing). As the Regional Enrichment Coordinator, Johnny works to implement best practices in program management, Enrichment Team management, and program initiatives as they are rolled out. He supports resident professional recruitment, training and mentorship of enrichment team members, marketing, and tracking of planned programs and partnerships portfolio wide. 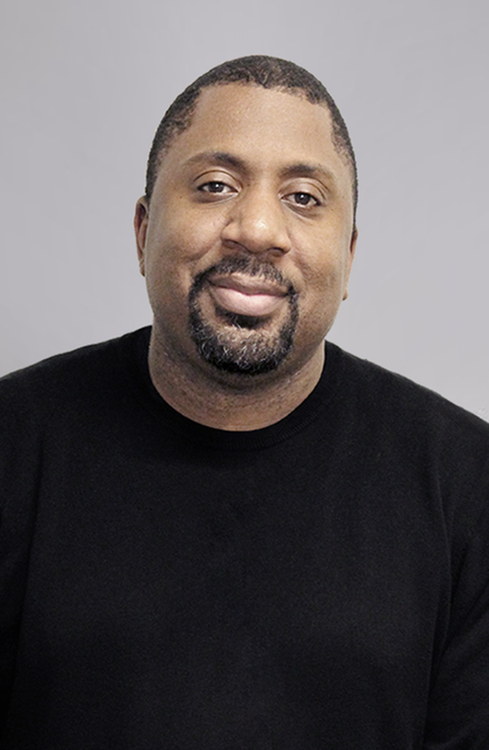 Johnny brings with him over a decade of experience in exceptional customer service, employee development including creation and implementation of numerous recognition programs, marketing and graphic design, and event planning. Johnny has worked closely with the National Kidney Organization (NKF), a group that is very close to his heart. He helped his former company raise over $60,000 towards the NKF which earned his team the Burl Osborne Award. As Project Manager for TI Communities, Courtney plays a significant role in Due Diligence, Hiring and Onboarding, IT, and general property management. Courtney’s tenacity and thoroughness make her an essential asset to the TI Communities corporate team. Courtney has been in property management for 3 years, working also for Pinnacle and Greystar as a member of their on-site teams. Her experience and skills make her uniquely qualified to spearhead the wide variety of projects that fall into her wheelhouse. Courtney holds a BA in Journalism from Texas Tech University. In her spare time, Courtney spends time each year in Quecholac, Mexico partnering with Casa Hogar La Familia. 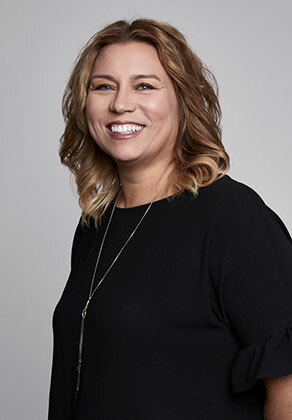 As Regional Leasing Director for TI Communities, Rose oversees the execution of successful leasing and marketing programs across the portfolio. During her nearly 30 years in the multi-family industry, she has worked for The Donaldson Group, Park Center Management, and Mark Wrinkler Management, holding roles from Leasing Manager to Director of Leasing, before joining TI Communities. Rose’s expertise includes team development, sales and leasing, customer service, and relationship building. 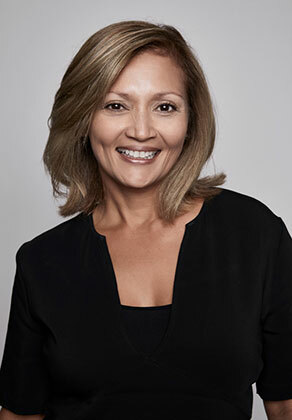 Rose holds her NALP certification from the National Apartment Association and has continually performed as an award-winning team member in her various roles. With a joy that’s contagious and an enthusiasm for life, Rose is a bright light wherever she goes. As part-time administrative support for payroll, LeShay works hard to make sure the payroll process goes smoothly. With eight years of property management experience, she’s had roles from Leasing Consultant to Property Manager. She has previously worked for Spanos Corporation and Sentinel Real Estate Corporation. LeShay has a BA from Arkansas State University, is a diligent worker, and valuable addition to the TI Communities family! Taylor manages Customer Relations for TI Communities, handling resident calls, assisting in the Onboarding process, and supervising the corporate office. With over 25 years of customer service experience, Taylor is uniquely gifted in gracefully communicating with others respectfully and effectively. Her kindness, compassion, and servant’s heart are evident in all she does. 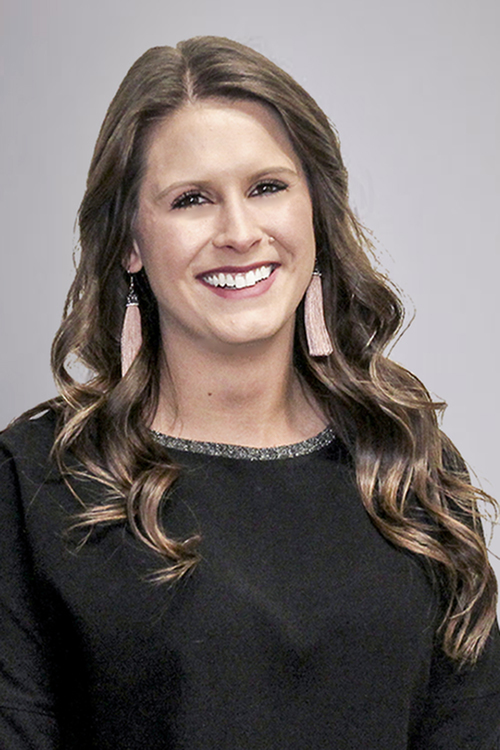 Born and raised in Texas, Taylor has held roles for several real estate investment groups as well as with the City of Grapevine. Taylor holds an associates in Business from Eastern New Mexico University and is licensed in real estate.